The Fundamentals of Caring DVD and Blu-ray release date not announced. Ben is a middle-aged man who has suffered through some devastating losses in his life. As a response to his troubles, he decides to take a care-giving course. In the process, he meets others who are going through struggles of their own. As he gets to know them, he comes to understand the value of community in facing hard times. This puts his own losses in perspective, and it makes it easier for him to accept them. 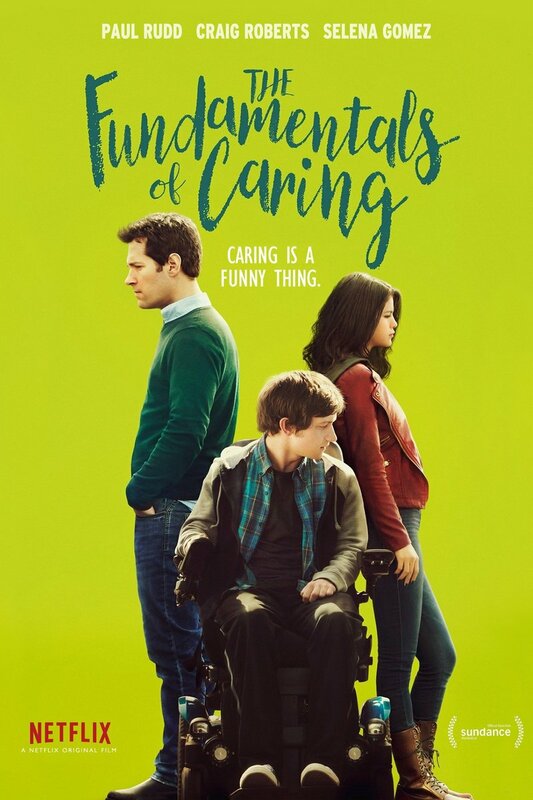 DVDs Release Dates is the best source to find out when does The Fundamentals of Caring come out on DVD and Blu-ray. Dates do change so check back often as the release approaches.